You’re invited to join Billy the Fuji Guy, along with a gang of photo enthusiasts, on a photo walk through beautiful downtown Ottawa. 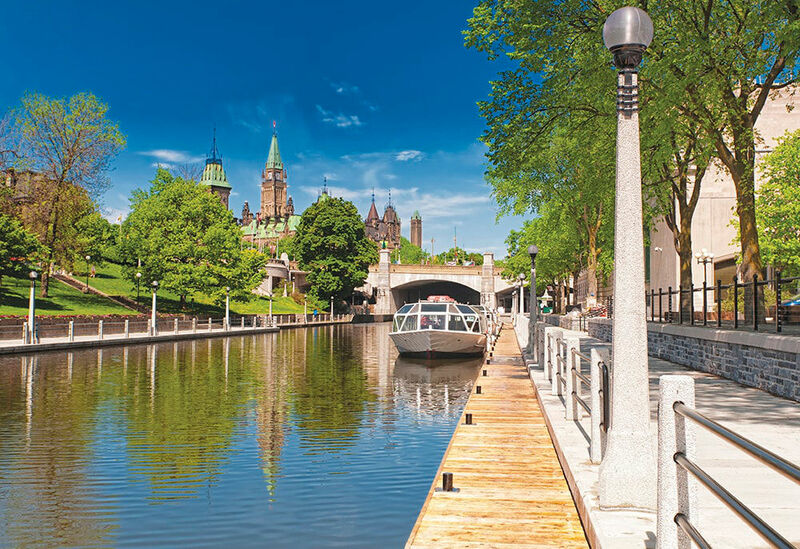 You’ll venture to many of the city’s famous sites: the Rideau Canal, Market Area, Parliament buildings, National War Memorial, and the Canadian Museum of Science. Even if the route sounds familiar, a photo walk is like looking at the city through fresh eyes. Mainly because you’ll be enjoying the leisurely stroll with Fuji fans like yourself, sharing shooting tips while capturing magnificent photos of your glorious city. It’s a photo op you don’t want to miss! Bring your own camera and lenses. You’ll also get to try out Fuji cameras that will be available on loan, including the brand new just launched Fujifilm X-T2. Whether you’re a diehard Fuji fan or a Fuji wanna-be, the free Fuji Fotowalk is fun for everyone.